I also quilted my Briar Rose Stair Steps quilt. I obsessed about doing these butterflies way longer than it actually took to do them. I was inspired by the Flutter Bys pantograph and with a little practice mastered doing them free motion. This is definitely a pattern I'll use again! 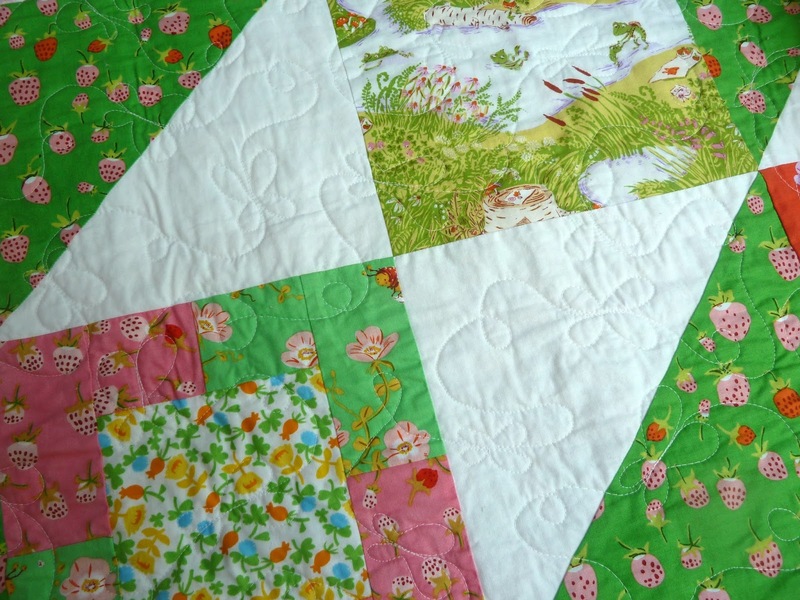 After a series of thread mishaps and multiple trips to Quilter's Way I've got the binding on and am ready for a good movie to hand tack it down. And I got some La Pas prep work done in time for tonight's final Hand Sewing Happy Hour. I've got plenty of handwork lined up just in time for things to heat up!!! 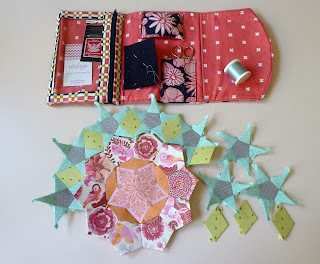 What are you working on now that warmer weather is arriving? 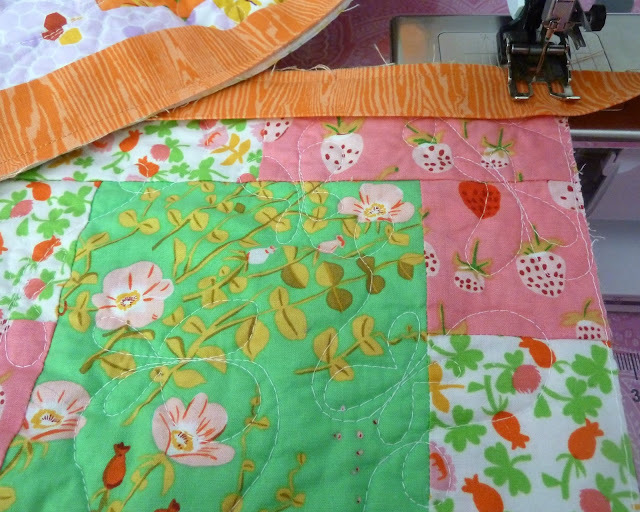 Those quilted butterflies are lovely! 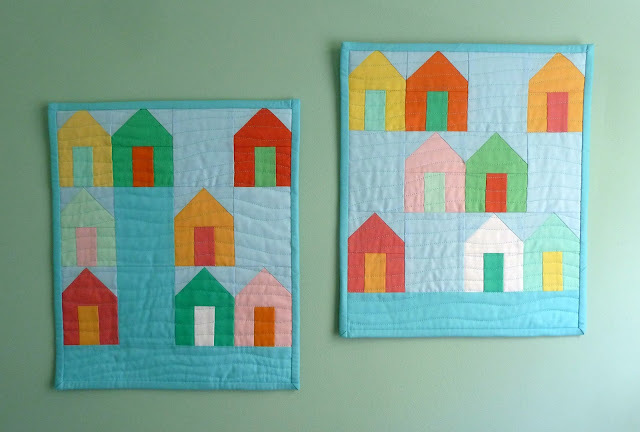 It looks like a nice, relaxing pattern to quilt. 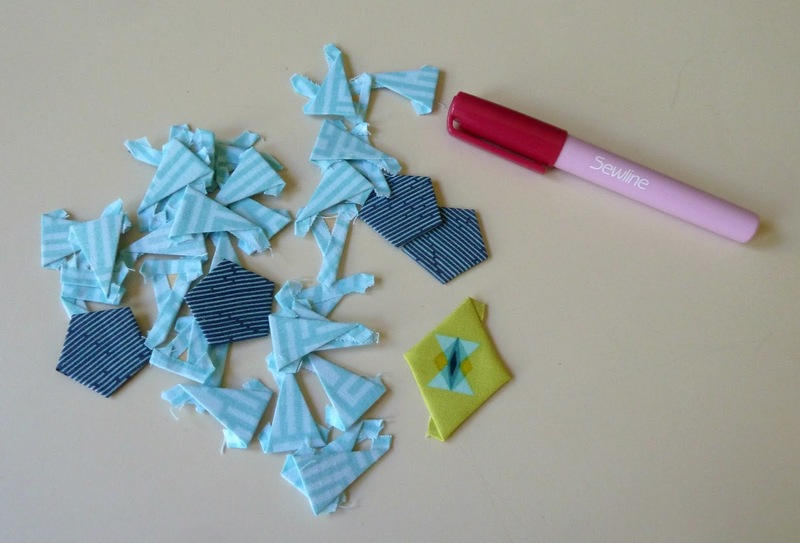 And, oh my, those teeny,tiny EPP pieces! Yikes!